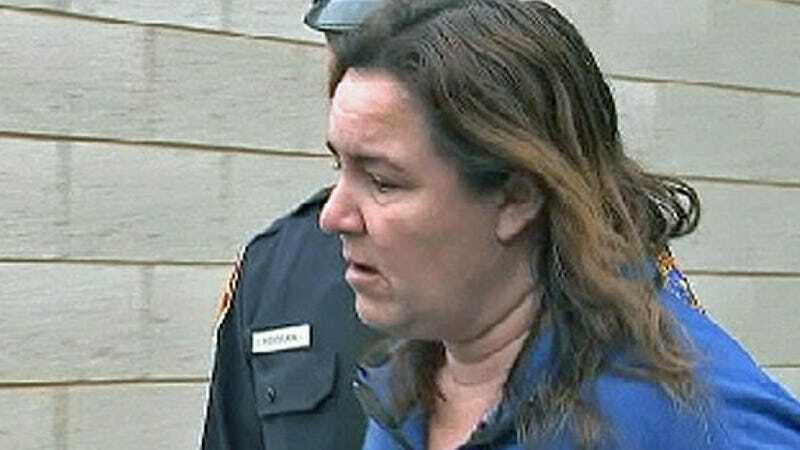 In the sweeping annals of bad parenting, Long Islander Susan Becker may only be a minor character, but minor characters are often the entertaining characters so we shouldn’t ignore her exploits, which, according to Suffolk County police, include encouraging her rambunctious children to fire BB guns out of her moving car. Excelsior! Becker was arrested on Friday, and was scheduled to be arraigned Saturday on charges including criminal mischief and endangering the welfare of a child after she allegedly bought a BB gun, bestowed it upon her 15-year-old daughter and 13-year-old son (and their bemused friend), and drove them around while they shot at other cars. Police told NBC New York that they’ve been investigating more than 60 (!) reports of damage to car windows in areas like Islandia, Hauppauge, and Commack, proving that the real crime committed here is that anyone has to live on Long Island.